Serving Coral Springs, FL and South Florida for over 18 years with the best Audi repair and service, ASE Certified Techs and Service Advisors. 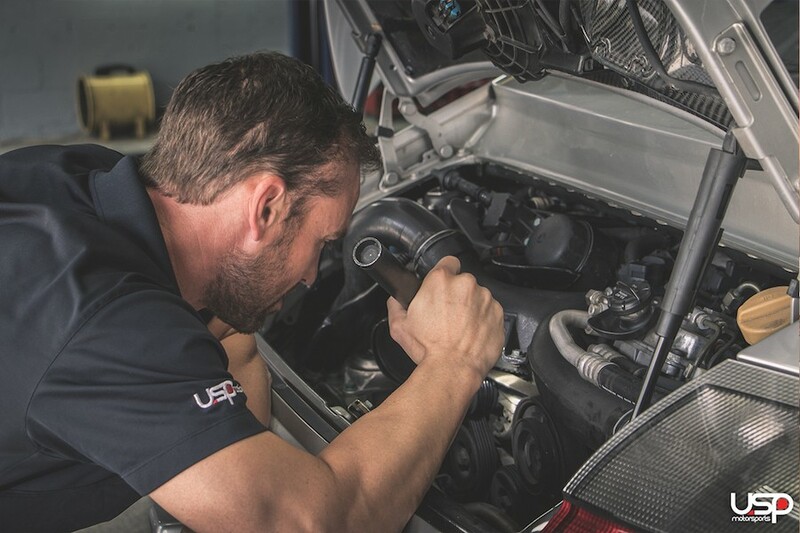 USP Euro Car Care has been home to some of the best Audi mechanics in the country for quite some time. Specializing in these particular European brands is something that most shops cannot display. This long history of service and dedication is crucial, due to the very high level of knowledge and experience needed to master these vehicles. Throughout time, we have developed a masterful skill set of diagnostic and maintenance records that is legendary. 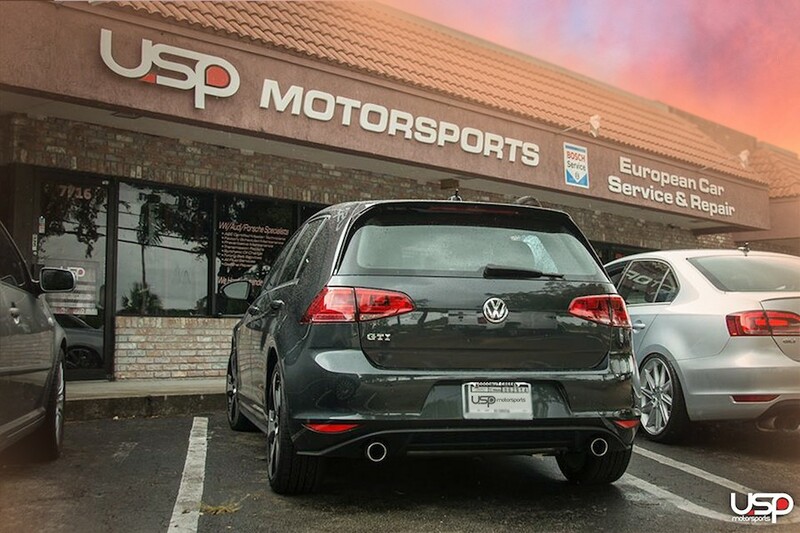 Whether it be maintaining your vehicle or building a race car, USP Euro Car Care has the experience to handle any task at hand. 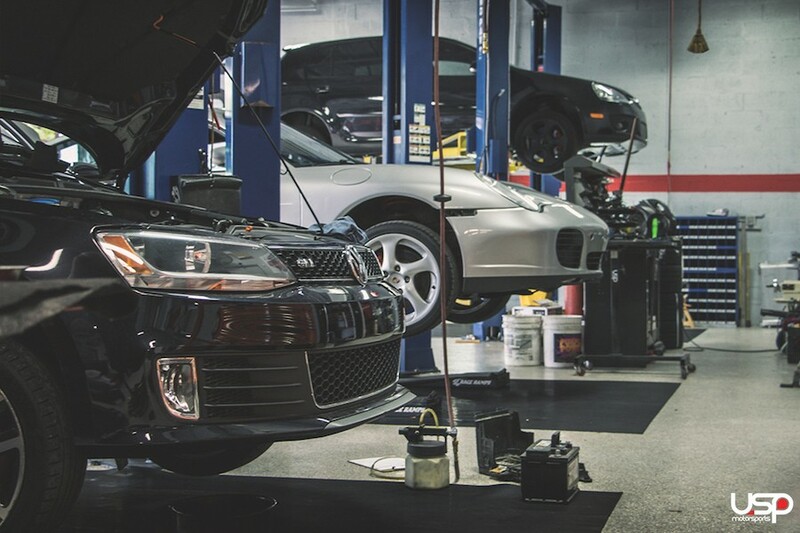 Our Audi technicians are professional and ASE certified, not garage mechanics. All of our technicians and service advisors have deep passion for the BMW, Volkswagen, Audi, and Porsche community. 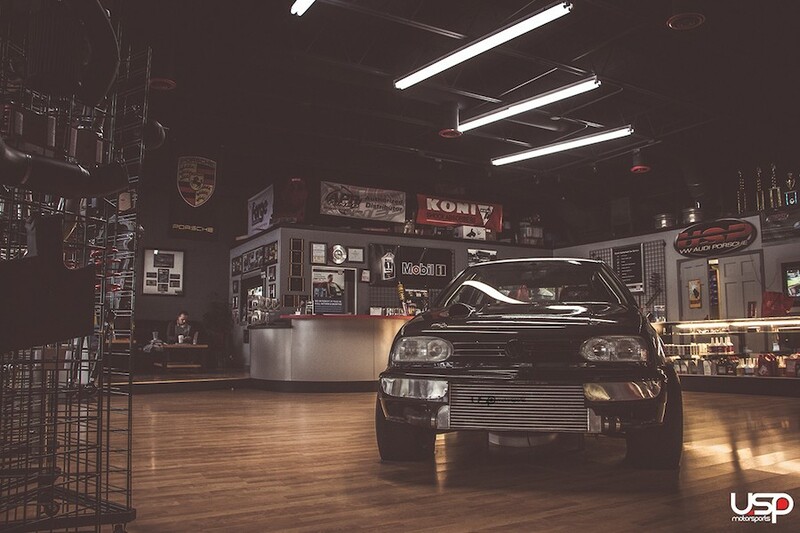 We share that love for cars with our customer, only installing and recommending parts that they would put on their own cars. We don’t have sales quotas like some dealerships, or large-box repair shops. Don’t be fooled by the dealerships in the area and their incredibly high prices. We offer a better service, for a better price. Most of the time, the dealerships call us when they run into problems they cannot fix. 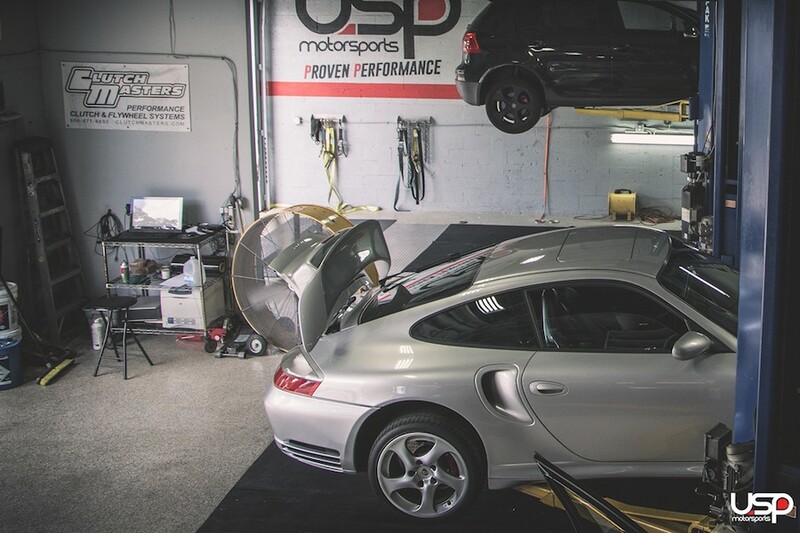 Our location in Coral Springs, Florida offers a full-range of services such as vehicle maintenance, carbon cleaning, AC repair, balancing/rotating tires, performance upgrades, and more! Our Audi repair facility includes five repair bays with overnight storage available for long-term projects. Our customer lounge is nestled inside of our showroom, featuring leather couches and flat-screen TVs. As soon as you walk in the door of USP, you understand the years of experience behind us. The showroom also features our one of many world-record race cars and showcases filled with products + trophies from different events. Please don’t feel shy to stop by any time just to say hello! We look forward to helping you in the future with anything you may need for your Audi! Chris Green and Tyler were a pleasure to work with and took care of my car. I am very pleased in the service and communication through the process of installing my downpipe and stage 2 flash. I will continue to have my car serviced in the future and would recommend them to anyone looking to have their vehicle serviced. A++ Experience every single time. Staff is very friendly, personable and knowledgeable. The facility is a cut way above the rest and the attention to detail is unmatched. Always clear explanations about my vehicle and any required or recommended repairs or maintenance. Prices are reasonable and quality is always the best, and they are very honest about everything. Some places just don't seem to care.. these guys do. I wouldn't take my Audi or Porsche anywhere else! Tim and the guys at USP have always done their best to answer my questions (and I always have a lot of them) honestly and completely. Good selection of parts, quick flashes, and competitive pricing. This is the second car they've helped me with, and they'll help with the next one too.